Last March, during our workshop at Maluku Divers in Ambon, we had the pleasure to get our hands on the new light condenser from noodilab and tested it underwater together with our FIX Neo 3000 from Fisheye Japan. The light condenser allows to narrow down the angle of the light beam of the FIX Neo, acting like a snoot. In addition to this, it condenses the light to one spot incrementing the luminosity allowing us to obtain same exposures utilising lower power settings on the FIX Neo 3000, extending dramatically the battery power. Because of the ability of using a lower power setting at about 10%, the Fix Neo 3000 works in a way more cooler temperature. This is a great advantage in macro videography when filming critter upclose that can be disturb by the warmer water given by the light. The Noodilab together with the FIX NEO Lights is a powerful combo that allows you to get more interesting looking macro video or can be also used as a very long lasting focus light in macro photography. 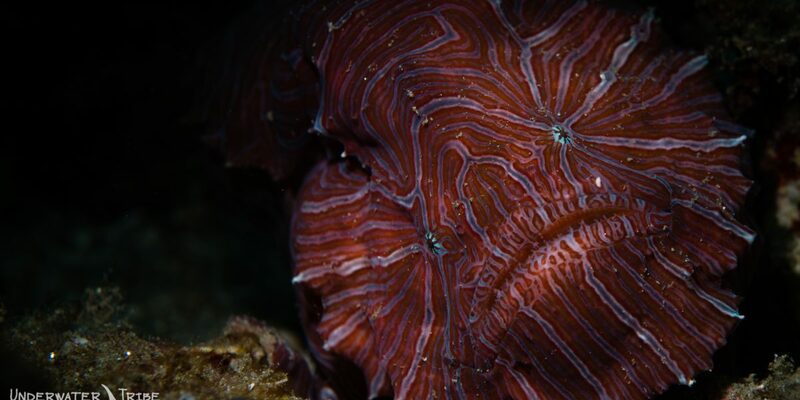 To you give an example, check out the results obtained while filming the psychedelic frogfish, one of the most wanted critters in the world.